Displaying list of video files in liferay? a. 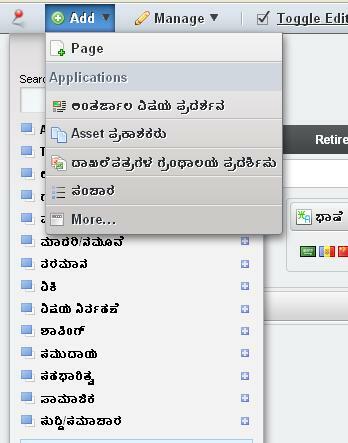 Asset Type >> select Filter then remove all option other than “Document Library Document” in Current field. b. Displayed assets must match these rules. >> selecting tag(video). How to upload .mp3/.mp4/.mov… files in Liferay? To upload .mp3/.mp4/.mov … files follow the below steps. # A file extension of * will permit all file extensions. # would be found in: /html/themes/_unstyled/images/document_library/doc.gif. Upload the video files in document library add a tag video. Hint: we are adding tag here to display only video file. To fetch the current portletId or portletName. Two types of portlet request we can use here.